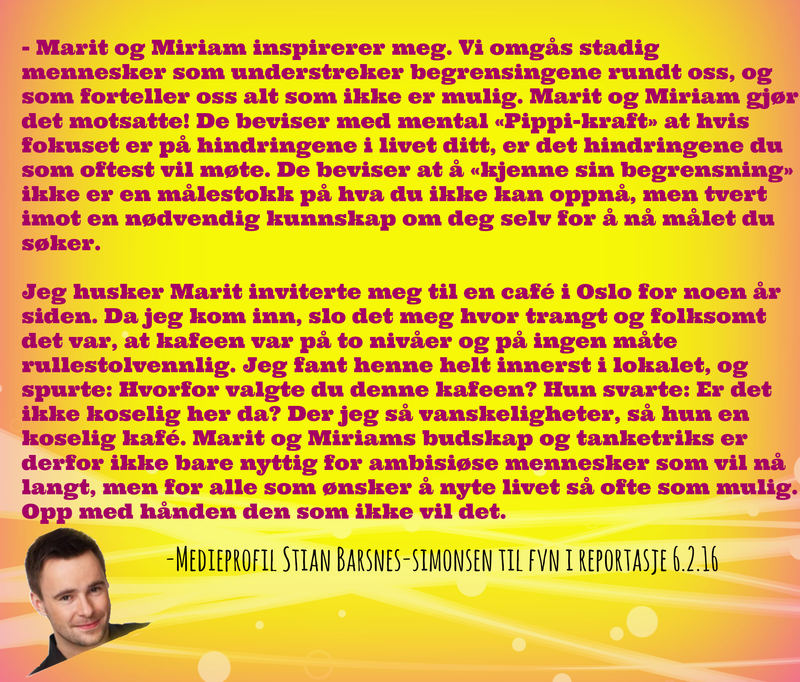 Klikk på bildene for større format! We invited Mariam and Marit to speak to the Institute for Sport, Publuc Health, and Nutrition which focuses every day on topics that are related to the key message of Bevegelsesbegeistring. So one might think that we did not «need» their message. We did! Marit and Mariam were able to make us think from a different perspective and I think their message will help make us better teachers professionally, as well as more reflective in our personal lives. They did a great job!